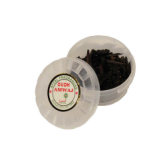 Fragrance your surroundings with a touch of royalty. 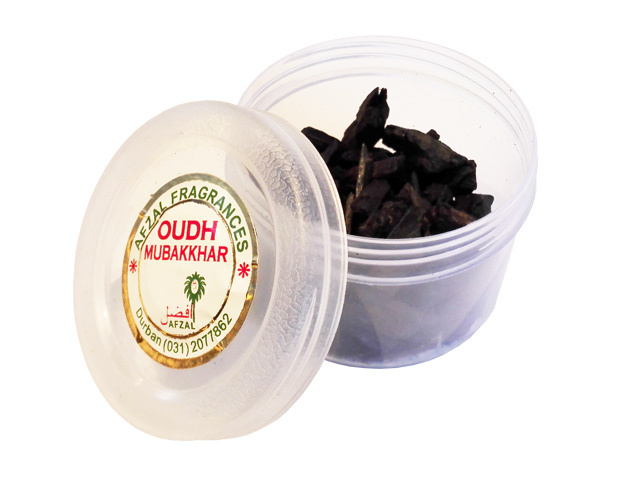 The AFZAL range of Oudh Sticks each has a unique fragrance – the embodiment of a classic Arabian welcome. 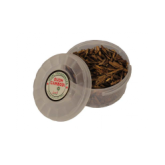 The Hind and Cambodi are used to bring in the ambiance of the holy lands into your personal space. 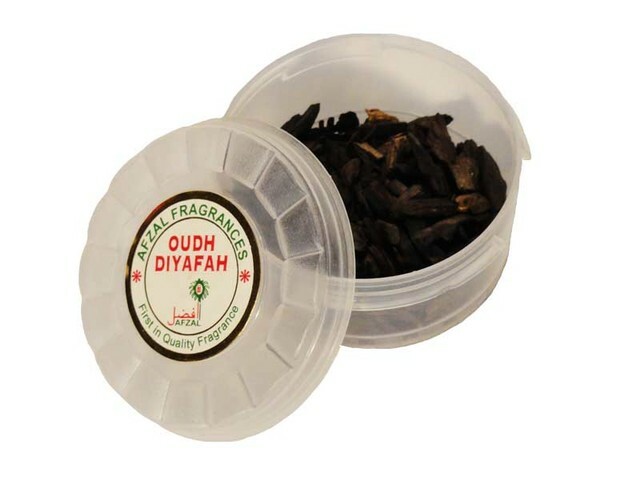 Budget range: Fine Oudh Sticks for the novice who want their surroundings to have a fresh and vibrant scent. 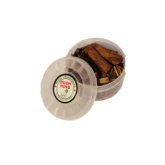 Mid range: Quality Oudh Sticks infused with a blend of Attars & Oudh oils through a specialized process. 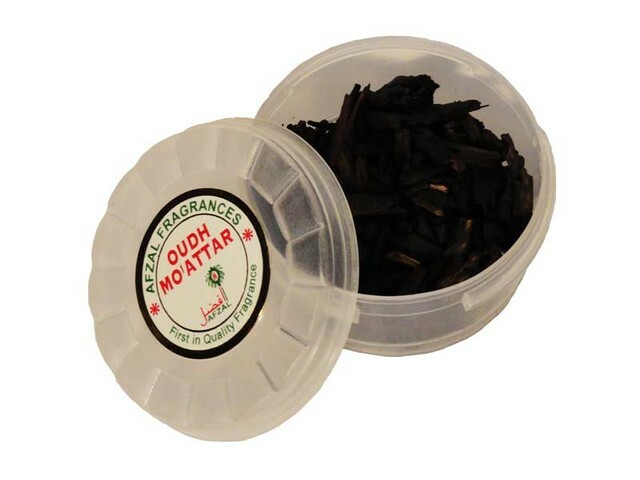 When placed on heat, Oudh Mo’attar emits a unique fragrance, captivating your senses into a Mystical state. 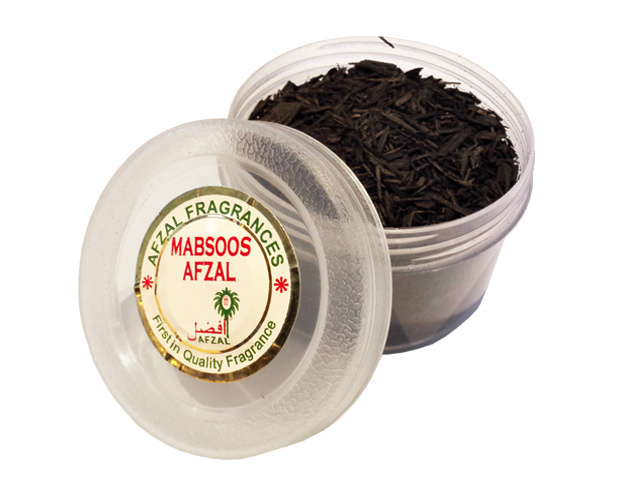 The fragrance lasts within your surroundings for at least 24 hours. 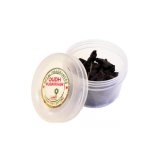 Superior range: Quality Oudh Sticks for the discerning Oudh user. 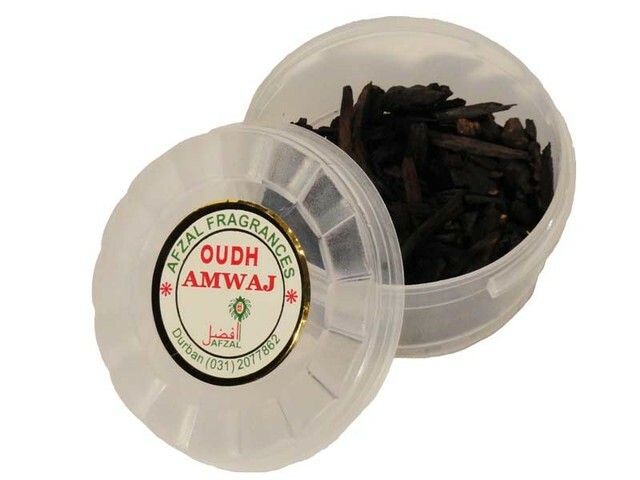 Oudh Al Amwaj, when burnt and stood over, the fragrance embraces the clothing and surroundings, giving you and those in contact with you many hours of pure joy. 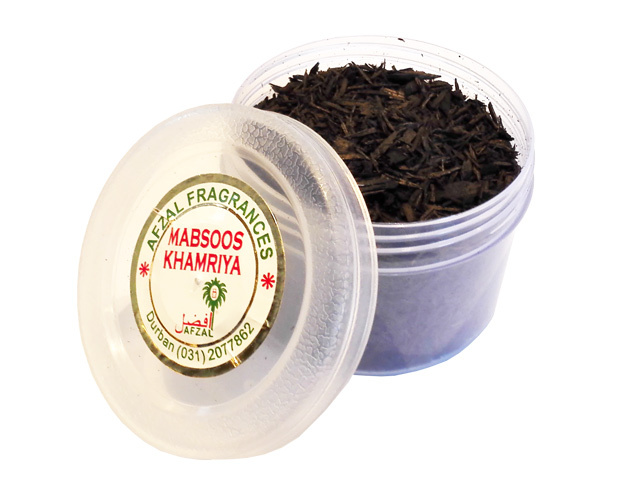 The first of AFZAL’S newest range of Oudh Sticks – Mabsoos Khamriyah is a combination of Oudh Stick (Agarwood) shavings and Oudh powder infused in a blend of carefully selected Oudh oils that leave a subtle yet lingering scent to your surroundings. Once the fragrance emanates, reminiscences of the aura of the Holy Lands will waft through your surroundings. 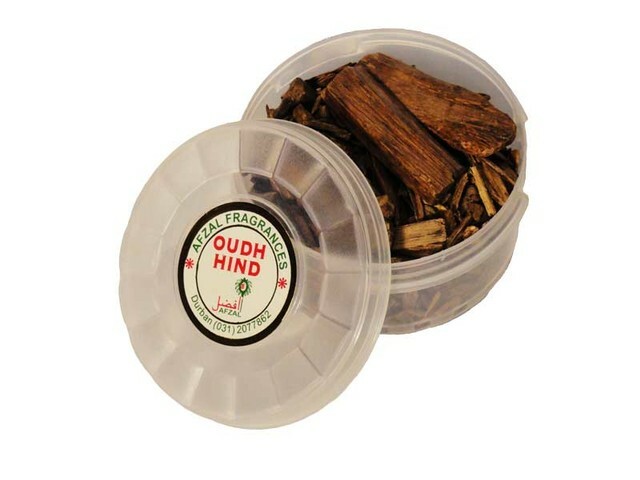 Besides having a magical fragrance, Oudh Al Hind possesses vast medicinal properties. 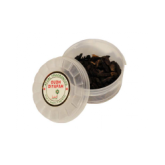 Superior Quality Oudh Sticks are available only at a limited period during the year. 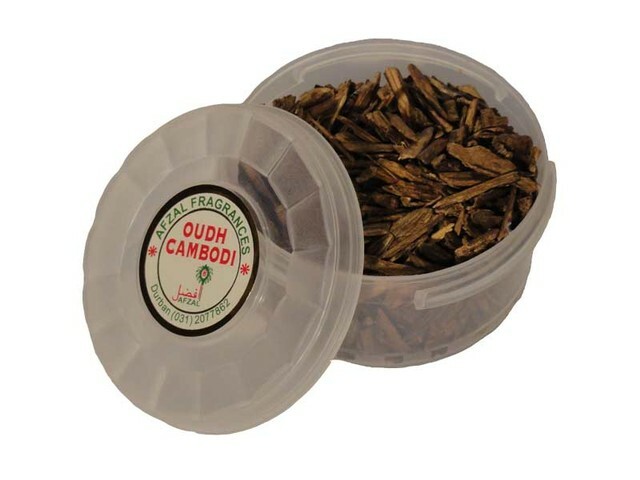 Brought to you from the deep forests of South Asia, this rare quality Oudh Stick is difficult to come by and famous for denoting strength, force and intensity. 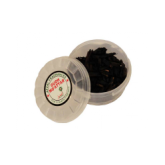 The fragrance, once smelt, is difficult to forget, for the discerning connoisseur.